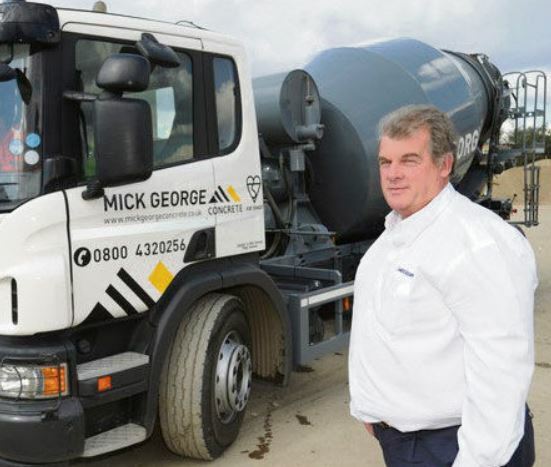 In 2015 Mick George Ltd was fined £20k and ordered to pay £10k in costs after the Environment Agency prosecuted it for illegally discharging polluted water into two pristine brooks from its quarry in Peterborough. Although it denied responsibility the prosecutor insisted that the company knew what it was doing and “Its actions were clearly negligent”. Pollution and the threat to wildlife is just one issue for people objecting to the scheme, in a beautiful part of Milton Keynes. 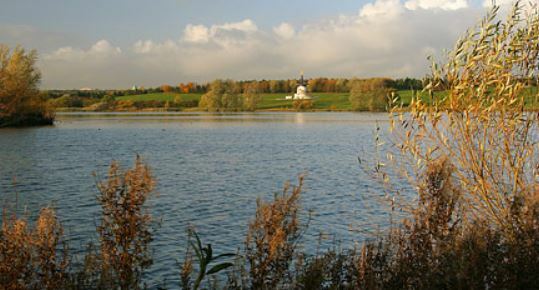 Residents of Willen Village and Willen Hospice, just over the water from the site, are worried about noise from the works which will take deliveries 7 days a week and sort rocks for recycling. Despite a last-minute bid to List the nearby sewage works , and conservation officers describing the new development as “a particularly unattractive building of no architectural quality or merit of any kind”, the planning department is still recommending approval. MK Council’s planning committee meets on 22 March 2016 to decide this controversial application. Well done for standing up to what is pure greed and laziness on the part of planners and developers. So true. 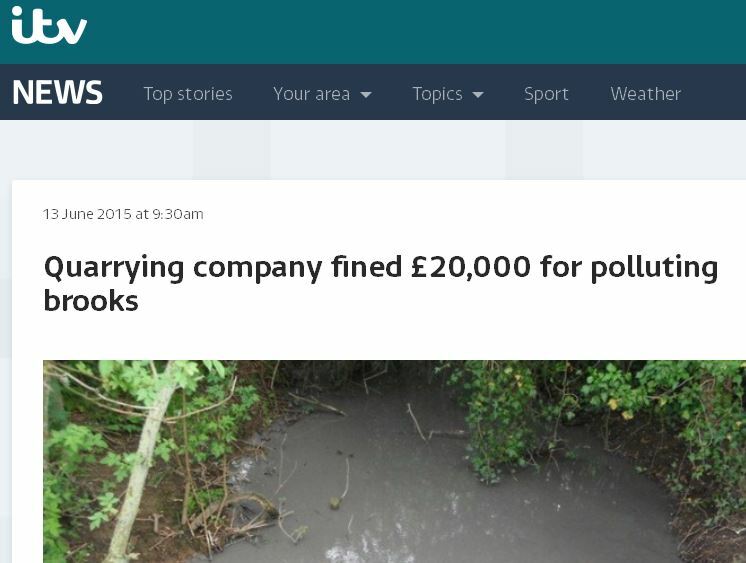 Yet the planning dept reckons a (quiet) sewage works and (noisy) concrete plant accords with the ‘bad neighbour’ rule!